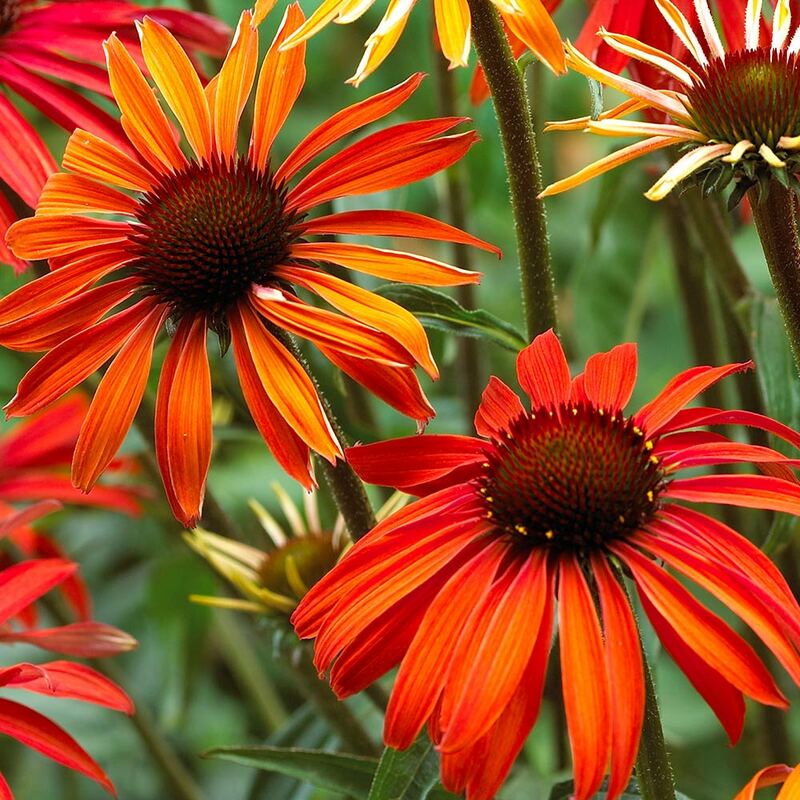 A stunning colour changing Echinacea that produces blooms that change from golden orange to fiery red over a few days. 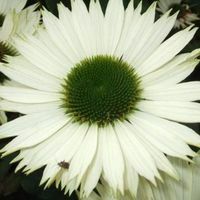 Echinacea are a North American relative of the sunflower and are known as Cone flowers due to their distinctive shaping. They have prominent conical disks at the centre of the flower which are surrounded by drooping daisy like petals. 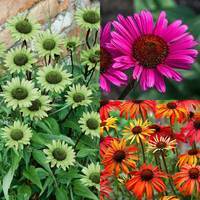 A real florist's favourite, the colourful blooms of this Echinacea are a perfect addition to a glorious summer bouquet, but should not be forgotten as a charming border plant, especially as they are highly attractive to butterflies and bees. Flowers June-September. Height 90cm and spread 60cm. First grade loose plants supplied. 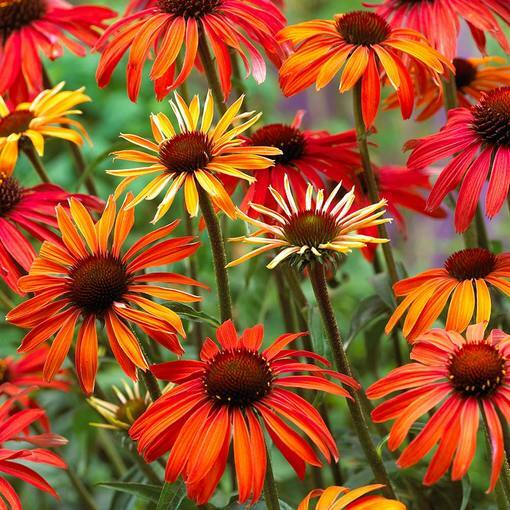 Grow as part of a colourful summer border or rockery to be most effective. 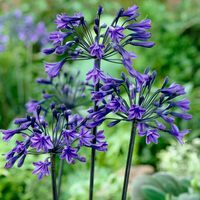 Plant in fertile, well drained soil that is humus rich. 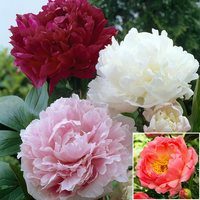 Will flower best when planted in areas with plenty of sun potential.